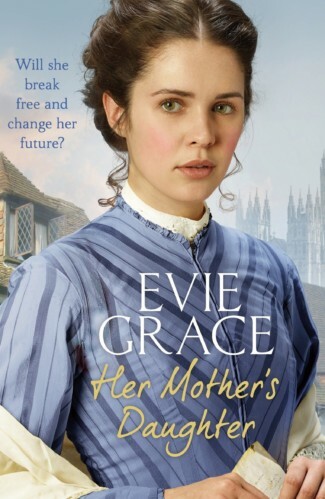 Evie Grace is the pseudonym of Cathy Woodman. 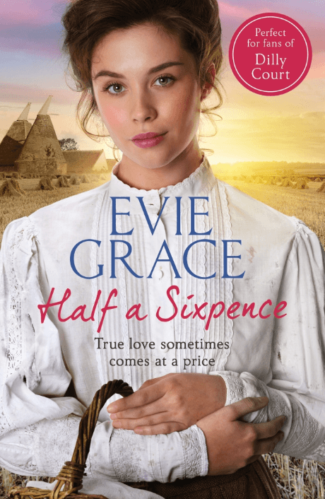 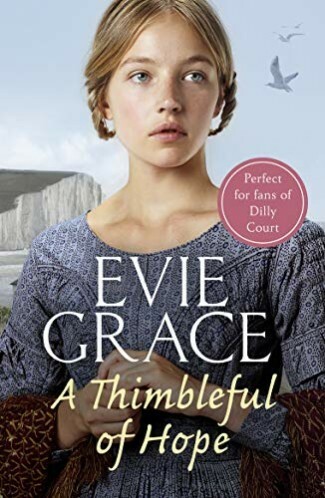 Based on stories from her own family, set in nineteenth-century Kent, her latest series of novels launched with Half a Sixpence, published by Arrow in 2017, followed by Her Mother’s Daughter, out in 2018. 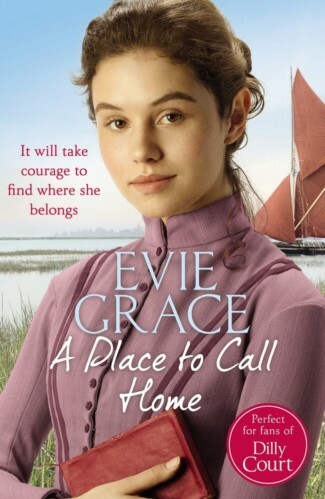 The third in the series, A Place to Call Home, comes out in late 2018. 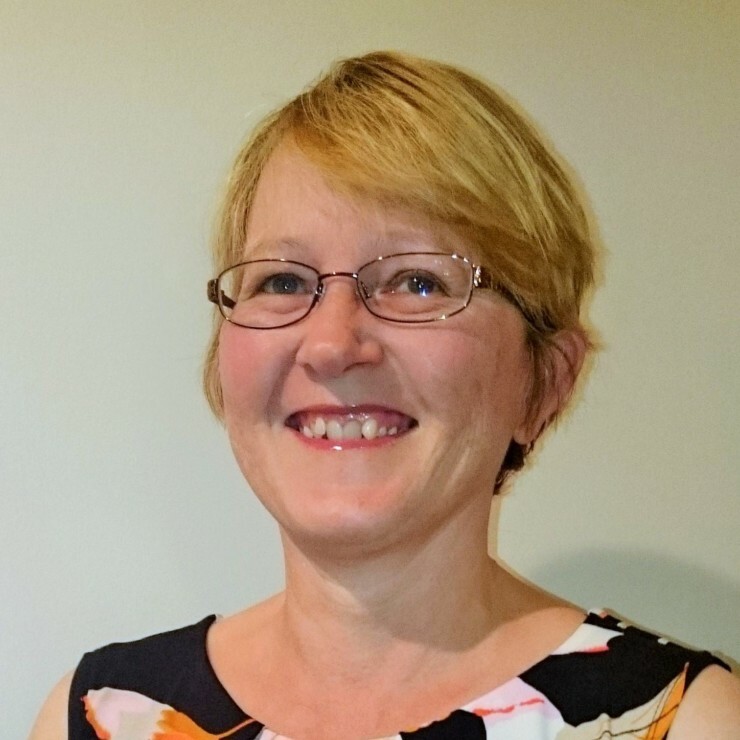 Evie/Cathy lives in Devon where she works part-time as a vet.